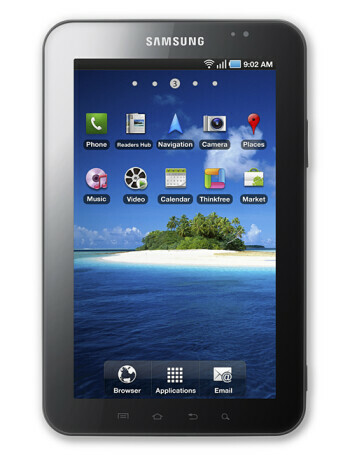 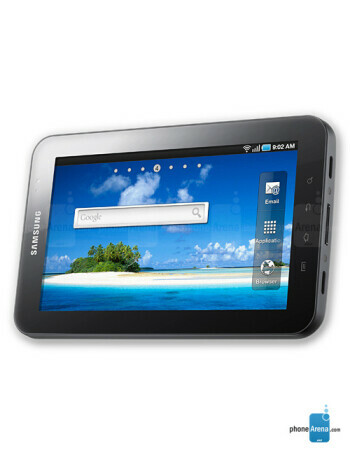 This is the CDMA version of Samsung Galaxy Tab, a tablet running Android 2.2 Froyo. 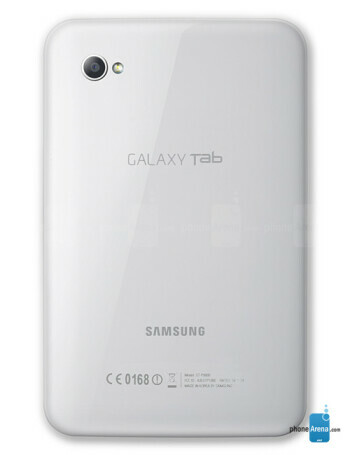 It has a 7" capacitive LCD display with 1024x600 pixels resolution, 2GB built-in memory, microSDHC card slot and 3MP camera with LED flash. 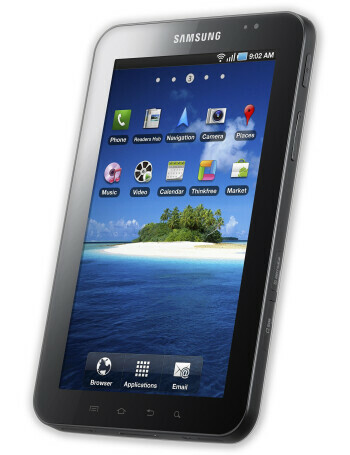 Its browser is both Adobe Flash and HTML5 capable.